2017 ~ this anomal life. 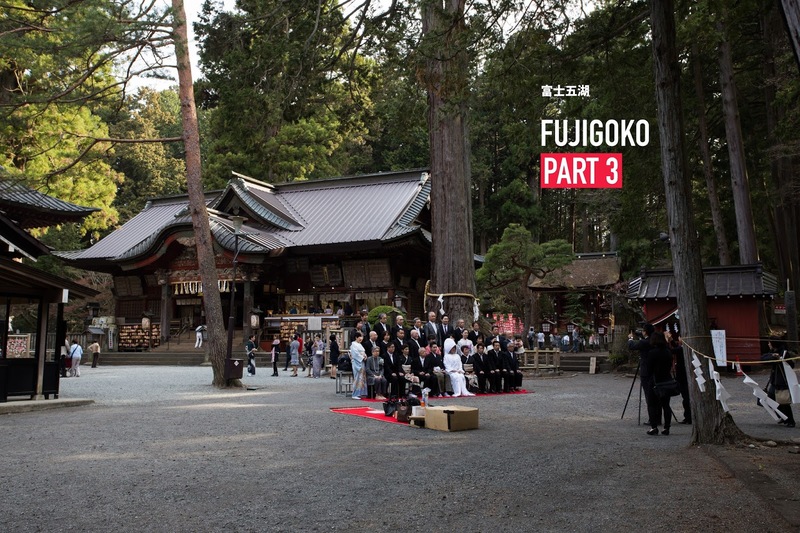 On the last day of our Fujigoko adventure, we stumble upon a gem. 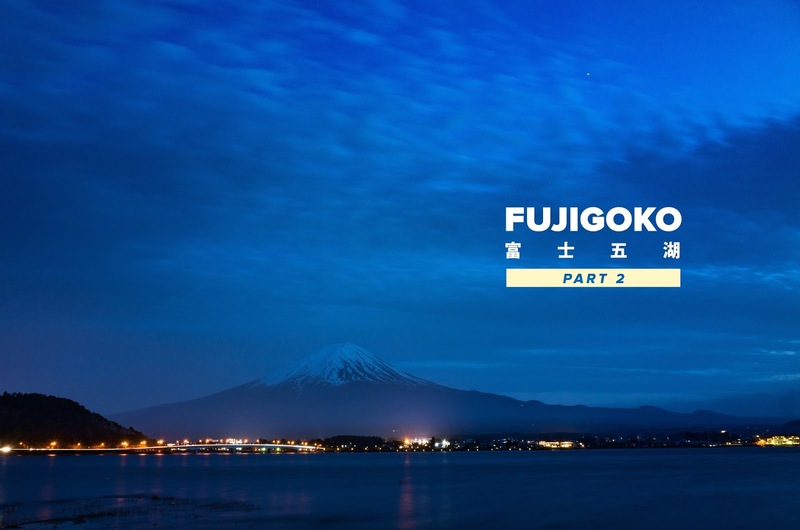 We continued to explore the Fujigoko region. Our goal was to visit all 5 major lakes in this region and its popular attractions.